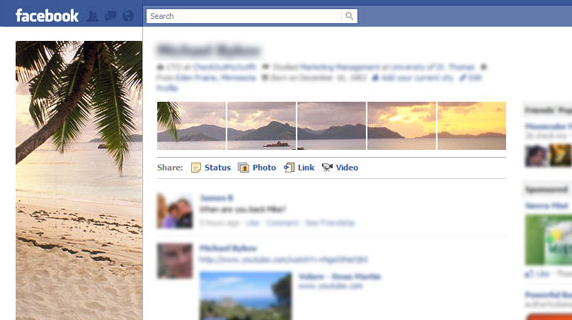 If your not still using the new Facebook profile layout then whether you like it or not, you will be saying goodbye to it soon. But if your already switch to the new profile, you may have noticed some users already took advantage of the new layout by tweaking it to be more personalize. For example, take a look at this profile where you can see that the tagged pictures looks like a continuation of the profile pic. Before FB Photo Magic, refacing your Facebook profile requires some skills in photo editing. With the help of FB Photo Magic, personalizing your profile is now just few clicks away. 2. Upload your photo by hitting the Upload Photo button. 3. And once uploading is completed. You will be given a chance to customize the part to be captured as final profile pic. 4. 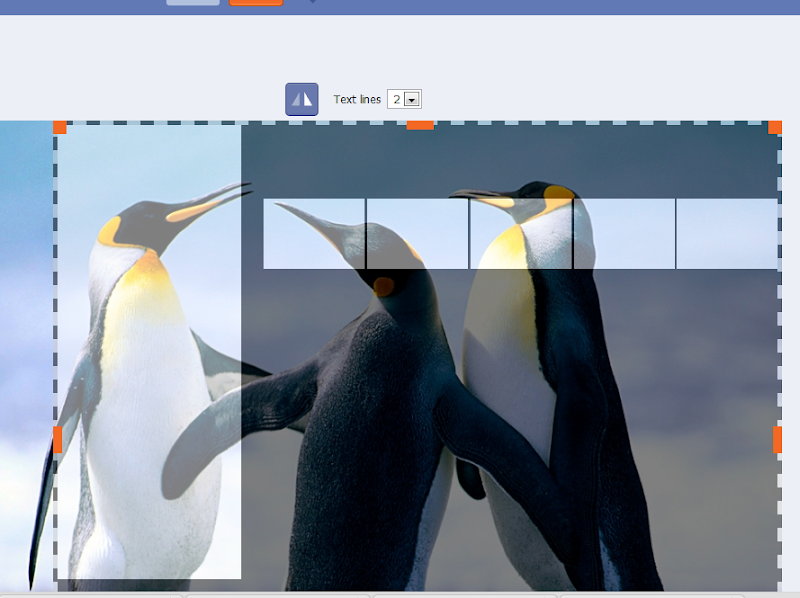 Click Preview to see how your design will look like on Facebook. 5. If your happy with it, click SAVE!. FB Photo Magic will connect to facebook and will try to post your work. You should allow the app if Facebook asked for your permission. 6. You'll see the success message together with some instructions to complete the customization process. There you have it! 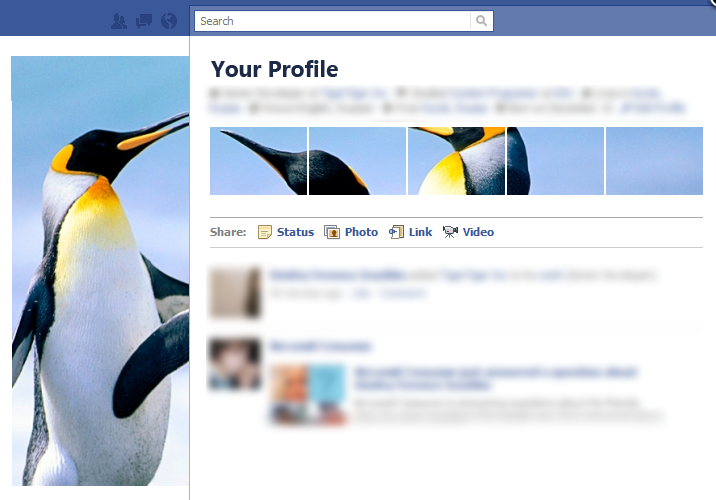 Enjoy the new look of your Facebook profile!